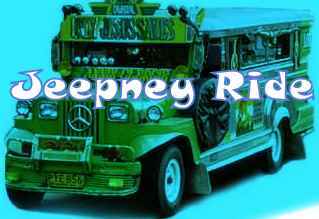 i always wonder why others wore sunglasses inside the jeepney. Now I know for some,hope everybody will do it. For me i always close my eyes and pray .Nice routine keep it up.